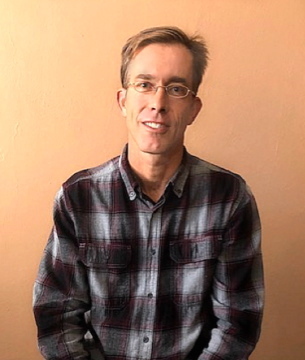 City Acupuncture is pleased to welcome aboard acupuncturist Greg Kay. Greg is available for treatments Monday, Tuesday and Thursday 9-2. We practice Chinese Medicine because it works. You deserve a complete and natural approach to your well-being and that of your family. ​At City Acupuncture we value the wisdom that comes with a comprehensive form of medicine that has been 3,000 years in the making and treats the whole person. Your health is in good hands. It is our aim is to make the benefits of Chinese medicine available to the Tucson community. In keeping with our vision we do not discriminate based on race, ethnicity, religion, gender identification, sexuality or mental or physical abilities. We are here to use Chinese medicine to meet the needs of every individual in our care.